Simply scrumptious, you will love this chestnut spread so much that you'll find something to make just so you can use it. It is simply the best chestnut spread available. You will use it for mousses, cakes and confections or simply mixed with plain yogurt for a very refreshing Fall/Winter dessert while kids in Europe spread it on buttered bread for snack. Yum! Spread contains: Chestnut puree, sugar, glucose, syrup candied chestnut pieces, water, and natural vanilla." "... intoxicating aroma... a magical experience..."
Yes, that's right truffle oil from Oregon!! Introducing the first American made truffle oil. 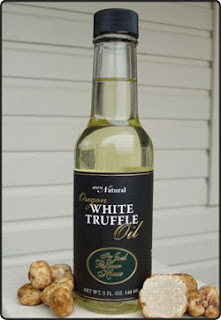 Now in Dayton, Oregon they are producing the first all-natural truffle oil ever produced in the United States. Made entirely from wild Oregon white truffles, this unique white truffle oil - has a rich, sumptuous flavor and aroma, it is truly a unique culinary treasure. 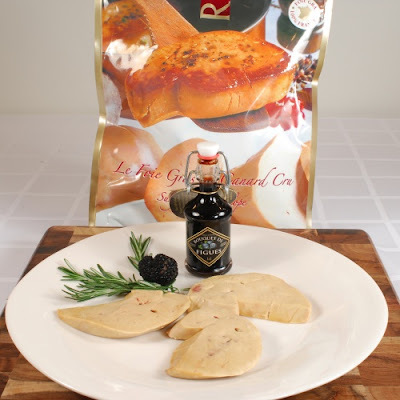 Handcrafted in small batches from real Oregon truffles, it has been awarded several awards and is featured in Saveur magazine. Caviar. Absinthe. Truffles. These are the aristocrats of the world of sensuous delight and mystery. Steeped in legend and timeless allure, truffles connect us in a unique way to the earthy forests from which they spring. Consuming their essences brings us closer to divine elixers hidden from everyday existence. Oregon truffles are cousins of European truffles. They grow under the plentiful and welcoming folds of Douglas fir where their season lasts from late October to late spring. Lindor Truffles by Lindt: Do you dream in chocolate? TRUFFLES, I said it, TRUFFLES and again...it feels like a 4 letter word when you say it. Makes you feel naughty to think of Truffles. Who doesn't love the decadence of a gorgeous, creamy, melt in your mouth truffle? "Discover the ultimate chocolate masterpiece with Lindor Truffles. Created by Lindt's Swiss Master Chocolatiers, this secret recipe combines a decadent chocolate shell with an irresistibly smooth filling. Indulge in the signature taste and unrivalled smooth melting sensation." 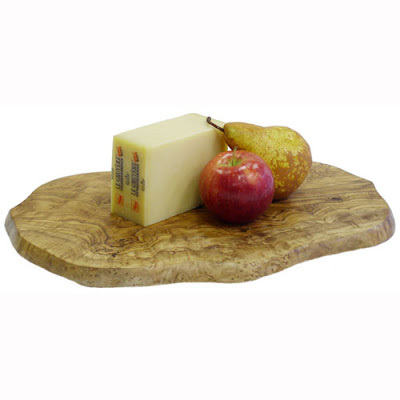 Gruyere is named after a Swiss village. It is traditional, creamery, unpasteurized, semi-soft cheese. The natural, rusty brown rind is hard, dry and pitted with tiny holes. 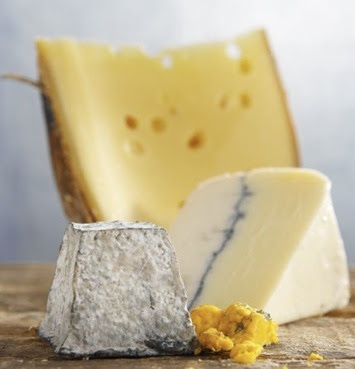 The cheese is darker yellow than Emmental but the texture is more dense and compact. 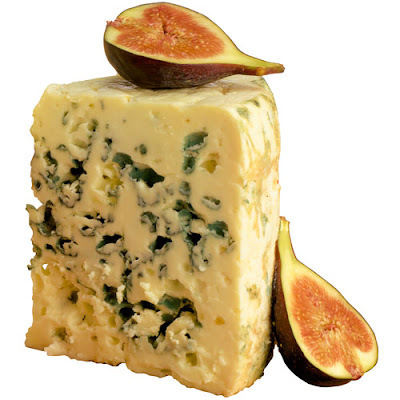 Slightly grainy, the cheese has a wonderful complexity of flavors - at first fruity, later becomes more earthy and nutty. I love chocolate! Well, uh who doesn't. 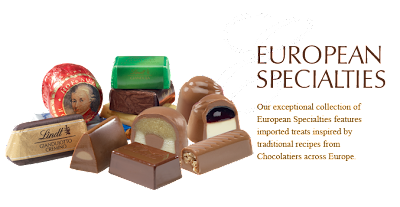 Featured here are some New Englands finest chocolates, Tom and Sally's of Vermont. They are to die for...this is an example of one of their gift boxes. They even have vegan chocolates. If you're a chocolate lover you won't be disappointed in these! Give them a try. Twenty-four handcrafted luxury chocolates come in gold boxes, tied with satin ribbons. Please let us know if you prefer Belgian milk or French dark chocolate. We use real liquors to flavor some of our centers. If you prefer a liquor-free selection, also let us know. I had the distinct pleasure of sampling this wine with some dear friends and I am not a Rose fan at all, but this one has turned my head and twisted my tongue. I fell in love with my very first Rose. I highly recommend it. Buyer Marcel Orford-Williams was not even sure he would buy this wine until it won more votes, from all tasters, than any other in our rosé tasting. A delicately flavoured wine to delight in over the summer, with or without food. Ok, I know what you're thinking....Parmesan cheese from Wisconsin?? Well this one will surprise you!! 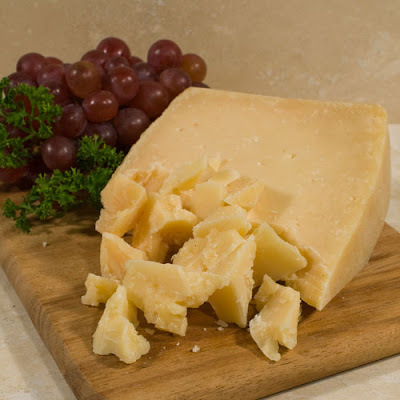 SarVecchio Parmesan is a specialty artisan cheese, extra aged and hand selected and cured for maximum flavor. It features light, fruit and caramel notes with a slight roasted nut undertone in a traditional, savory and robust Parmesan composition. The light gold interior is enrobed in a slightly darker cream colored rind with a traditional hard, aged Italian cheese texture. Made using only local milk from Wisconsin! Even more surprising is you can actually order it online!! Enjoy...it's delicious! 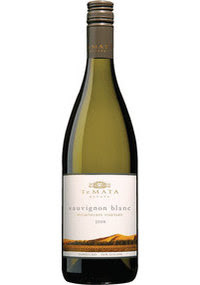 In recent history there was probably no greater impact by a common grape on the American palate than Sauvignon Blanc. This grape certainly put New Zealand on people's wine consciousness for the first time. In the late 80's when these wines really hit, many of us probably never had a Sauvignon Blanc from another place. Kiwi producers realized how much the Yanks loved all the inherent gooseberry and grass flavors and prices on good Sauvignon have crept up slowly during the years. Located on the eastern shores of the North Island, Te Mata (a mythical giant) is a family-owned and operated sustainable winery which produces lovely wines exclusively from their own single vineyard fruit. It is unusual to get this much quality and flavor for $12. Grab some while you can. The new BEX is one of the few dry German Rieslings we carry. It's interesting to note that Germany used to export much more dry wine. In fact, their wines categorized as Trocken were some of the most bracingly dry & puckering one could find. 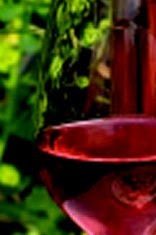 Ironically, they began making many more sweet wines because of consumer demand. Remember the wine Blue Nun from the 1970's? That was a huge international hit for many years because of its sweetness, but when connoisseurs decided that sweet white wine was poor quality, most people became turned off to sugar. 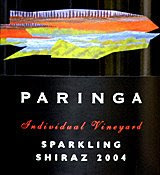 In recent years the pendulum has swung back & forth and now people are much more open-minded about different types of Riesling - from very dry to very sweet. So, try the BEX. It's an excellent example of dry Riesling from the premier region of Mosel-Saar Ruwer. 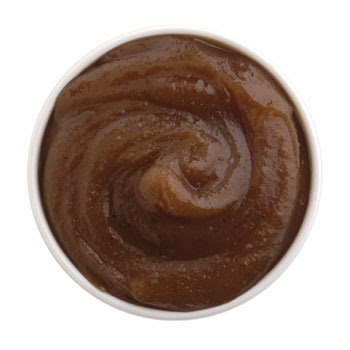 HANDCRAFTED IN SMALL BATCHES, ABSOLUTELY PRESERVATIVE FREE. 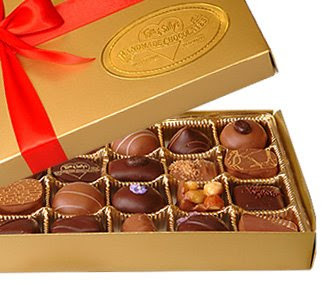 These chocolates are top notch and they have a wonderful assortment of gift packaging that suits everybody's budget. Give a little luxury for a little price. Melt in your mouth! They also have special needs chocolate assortments, like no nuts assortments and no alcohol assortments.